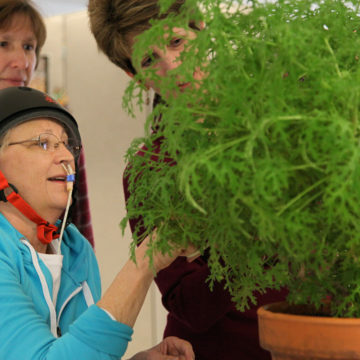 As a national leader in the rehabilitation of individuals with traumatic brain and spinal cord injuries, Craig Hospital is dedicated to providing the highest quality care to our patients and their families. 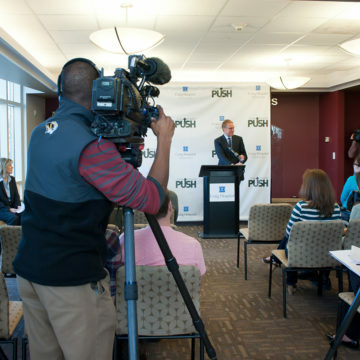 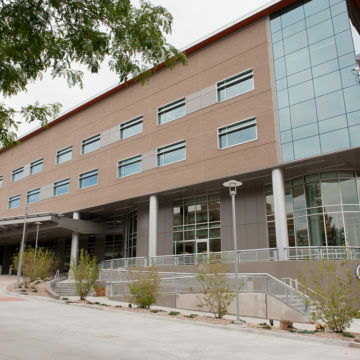 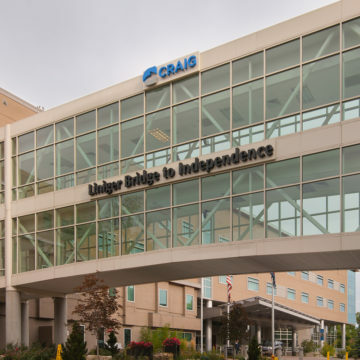 As the only stand-alone, not-for-profit hospital in Colorado, Craig Hospital relies on donor support to provide cutting-edge, holistic care. 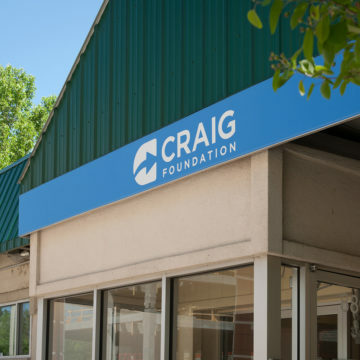 The Craig Hospital Foundation is an independent 501 (c)(3) that exists solely to support the hospital, its programs and patients.